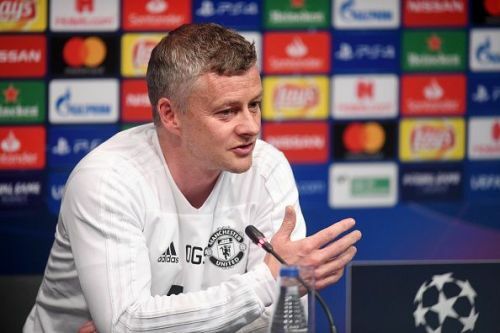 Are Ole and co. going to be ready for the summer? Hello and welcome to Sportskeeda's Daily Transfer Roundup. We are only halfway through April and there is still a long way to go before the summer transfer window opens. However, there is no shortage of rumours as clubs have started laying the groundwork for a successful summer transfer window. Let's take a look at the top transfer news, rumours and updates that made headlines on 15 April 2019. Karim Benzema is a divisive figure among the Santiago Bernabeu faithful. He showed this season yet again that he is a top quality striker. 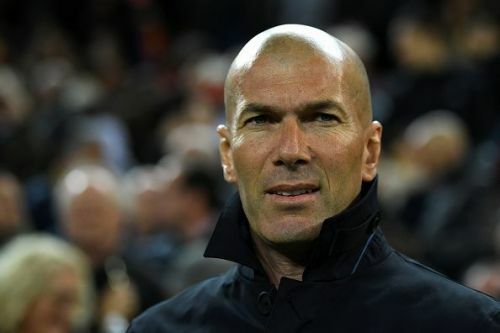 However, at 31-years-old, many believe that Benzema's time at Real Madrid us well and truly up and speculation has been rife that he will move away in the summer as Zinedine Zidane oversees a massive rebuilding job at Madrid. "Benzema is compatible with everyone because he can bring all the good players together,"
"Karim is a different player, he's not a typical No 9. When I saw him start, he was playing more in midfield and out wide. "He knows that he can do many things, he can score like a No 9 and he can do link-up play." "All my players are important and good, but we are going to make changes,"
"Here there are many players that can bring in cash for the club."